Those who without apparently sufficient reason become resigned to all that happens and just glide through life, take it as it is, without any effort to improve things and find some joy. They have surrendered to the struggle of life without complaint. 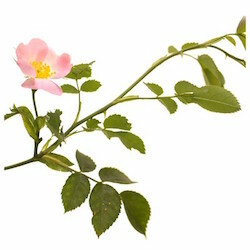 Ingredients: ACTIVE: 5x dilution of rosa canina HPUS. INACTIVE: 27% alcohol.